So I honestly feel like the worst blogger ever! I know it's been ages since my last post, but I promise it's for a good reason. That's going to change though. I will be posting more frequently again, and I'll make a separate post explaining my absence! I have so much to tell you all! 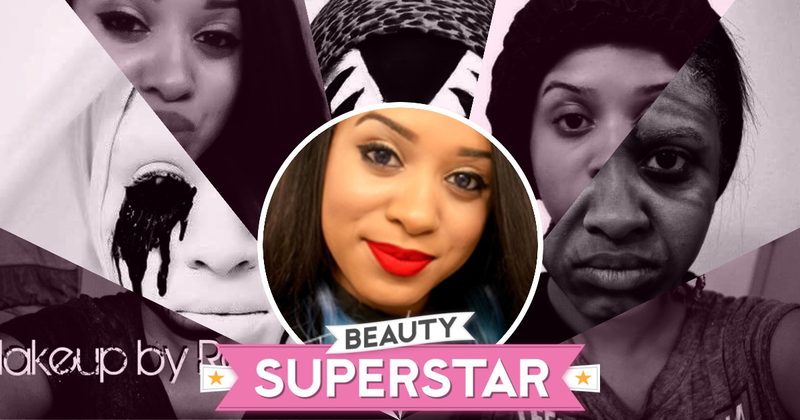 Besides all that, I have an awesome product to review for you! Well I have been searching lately to find the perfect flat iron, and so far not too many has been doing me any justice. 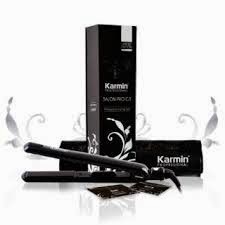 That's until I fell in love with my new Karmin flat iron! 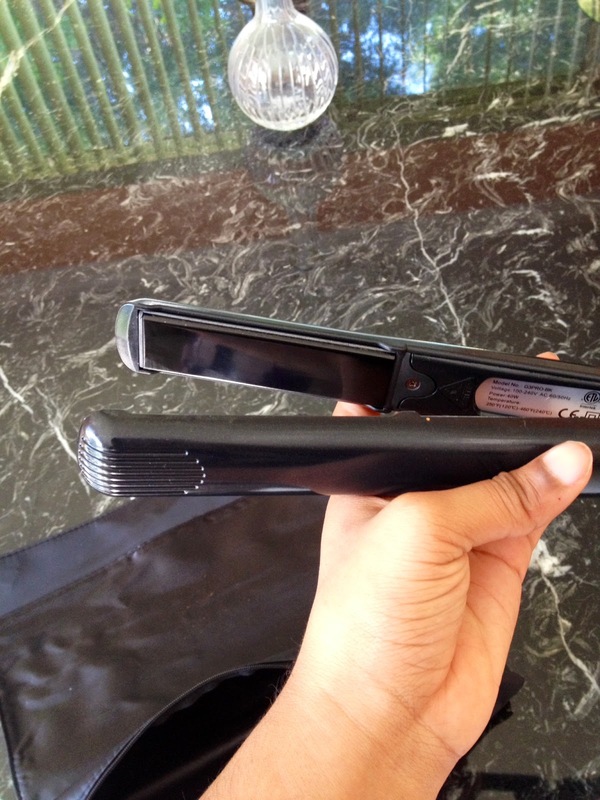 I know so many companies have ceramic flat irons, but some of them are not 100% ceramic!Which is why they don't last as long or don't style as nice as it should. 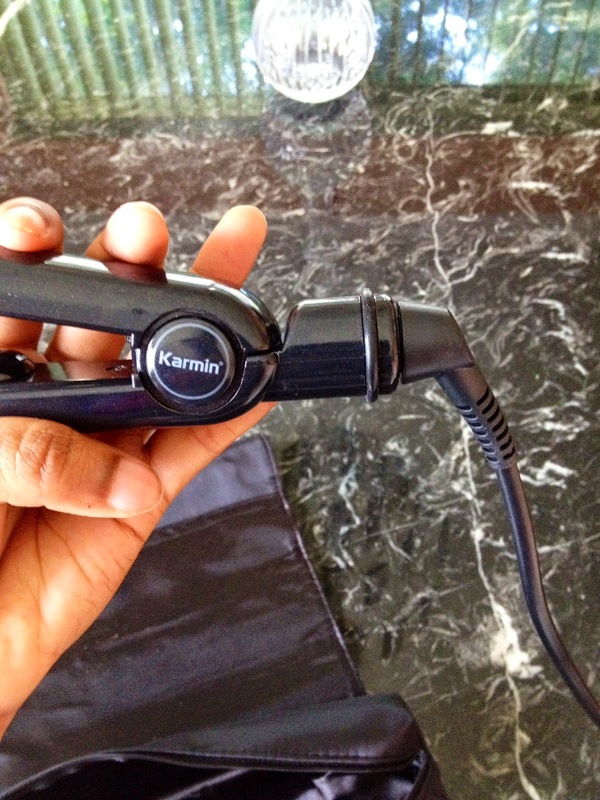 Karmins styling iron is 100% cermamic! I swear it does the job WELL! I actually recently cut my hair, and I definitely needed a good flat iron that would curl my bob perfectly. 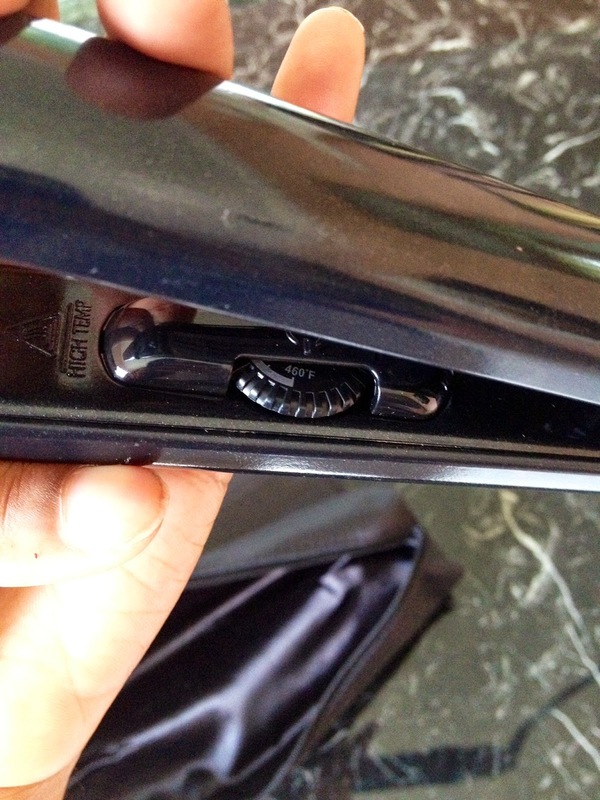 It's really short, so it can go flat at a moment's notice if I don't have the right tools to bump it. I was so impressed with how well the Karmin styling iron curled my hair. 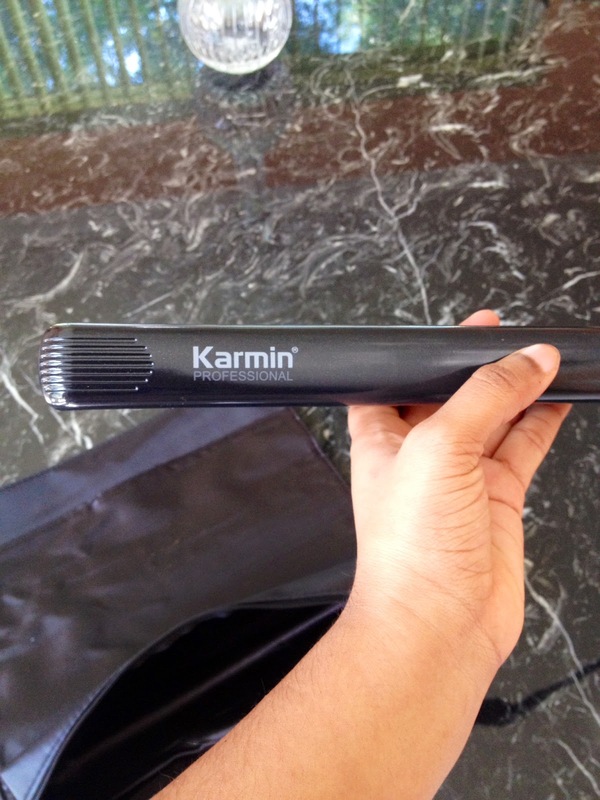 I hate getting tangled up with the cord, so I loved how it has a 3 meter long tangle free 360 swivel cord! That helped so much, especially dealing with difficult spots! The packaging was so adorable! It came in a cute bag great for traveling. It also comes with a 3 year warranty in case anything happens. For the price I'm glad it does! 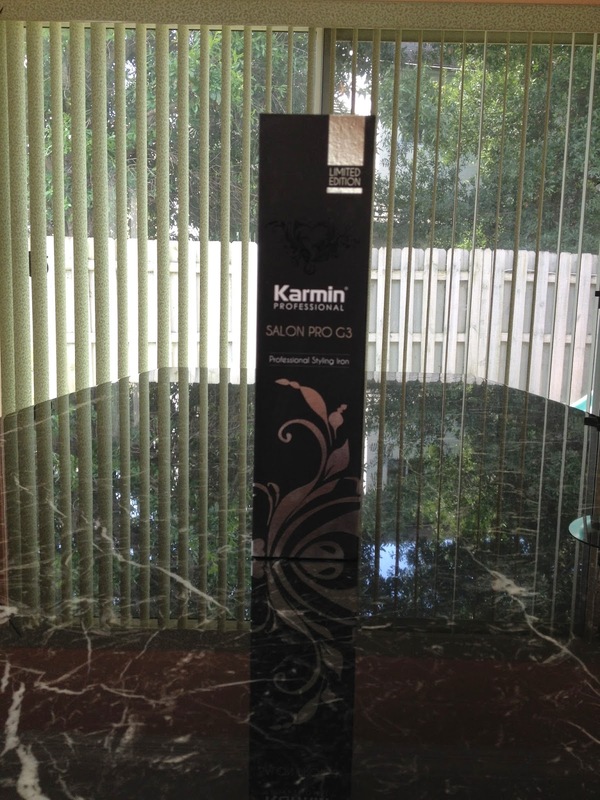 You can tell Karmin really cares about their customers, making sure we get a high quality product that satisfies our every need. It's worth every penny! Customer service is extremely helpful! I asked them a few questions about the product, and they kindly gave me a quick response, and also told me some features that I didn't know it had! 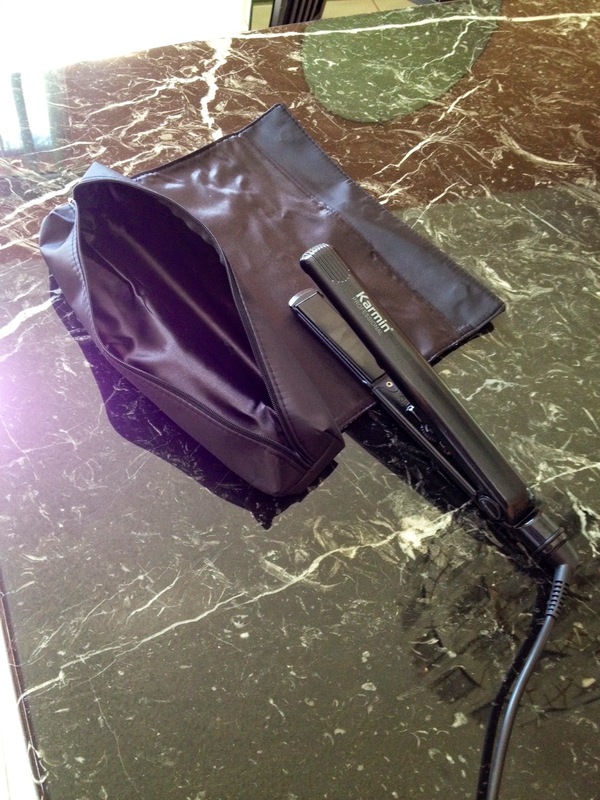 Here's a list: Flash quick heating, Removes static for silky shiny hair, Seals in the natural oils of the hair, Drop safe technology to ensure it won't just break from a fall, Automatic sleep mode so you don't have to worry if you forget to turn it off, Slim Handle so you can maneuver easily when using it. Now for the most important part! I live in Florida, and the weather is so humid that your hair will frizz automatically! I went out last night, and I was so surprised that my hair survived for so long! That's not even the amazing part! It was still perfectly straight the next day! I didn't even have to style it again. I'm so in love with this product! It's definitely In my May favorites!!! 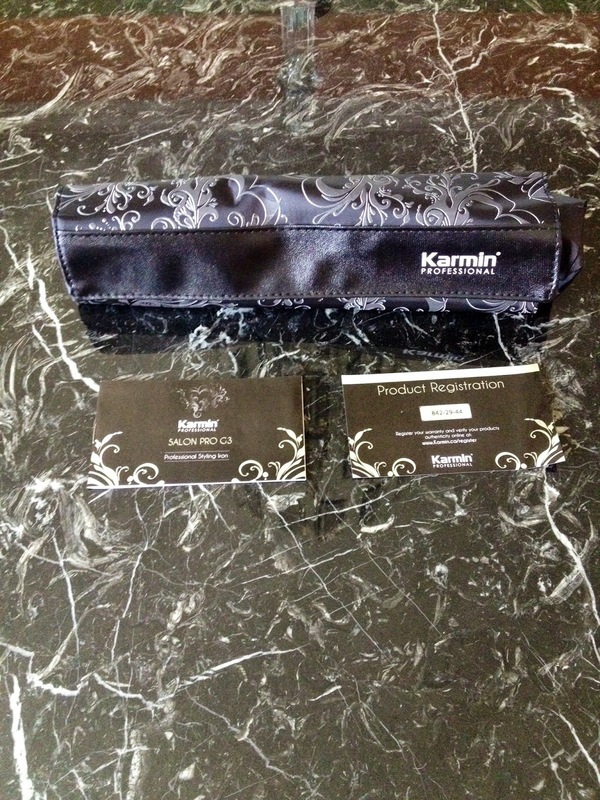 "Disclosure: This post is sponsored by Karmin Professional. 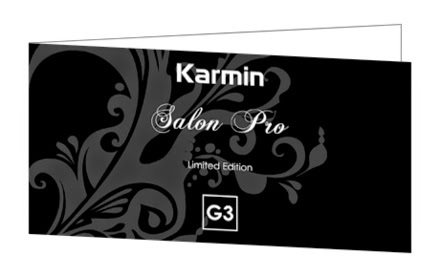 The opinions expressed are those of the author and are not indicative of the opinions or positions of Karmin Professional."